Wärtsilä has been contracted to retrofit its Open Loop Scrubber systems on three additional vessels owned by Color Line, Norway's largest cruise and ferry operator. With the latest contract, Wärtsilä's now has 36 shipsets, totalling 75 scrubber units, either already installed or in the pipeline. 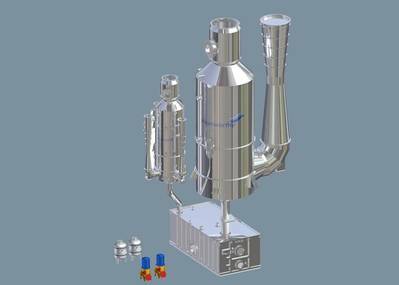 Each vessel will be fitted with four systems designed to rid the ships' exhaust gases of harmful sulphur oxide (SOx) and particulate emissions. The Wärtsilä systems will enable the vessels to comply with current and anticipated environmental legislation, and to operate without restrictions in Emissions Control Areas (ECAs). The contract was signed in September 2013 and it follows a similar order placed in June 2013 to retrofit Color Line's SuperSpeed II ferry. The new contract covers the company's SuperSpeed I, Color Magic and Color Fantasy ships. SuperSpeed I sails between Norway and Denmark, while the other two vessels link Oslo, Norway with Kiel, Germany. In addition to the equipment delivery, Wärtsilä has also assumed responsibility for the basic and detailed engineering and for the installation supervision. "We see an increasing interest in our capability to supply turnkey installations," said Leonardo Sonzio, Director, Retrofit, Environmental Solutions, Wärtsilä Ship Power. "By working in close cooperation with the customer, Wärtsilä can develop tailored retrofit turnkey solutions that span the entire project, from the very first enquiry until the system is successfully delivered and installed. In addition to the Exhaust Gas Cleaning System retrofit projects, Wärtsilä also offers complete services for retrofitting Ballast Water Management Systems." The system operates in an open loop using seawater to remove SOx from the exhaust. 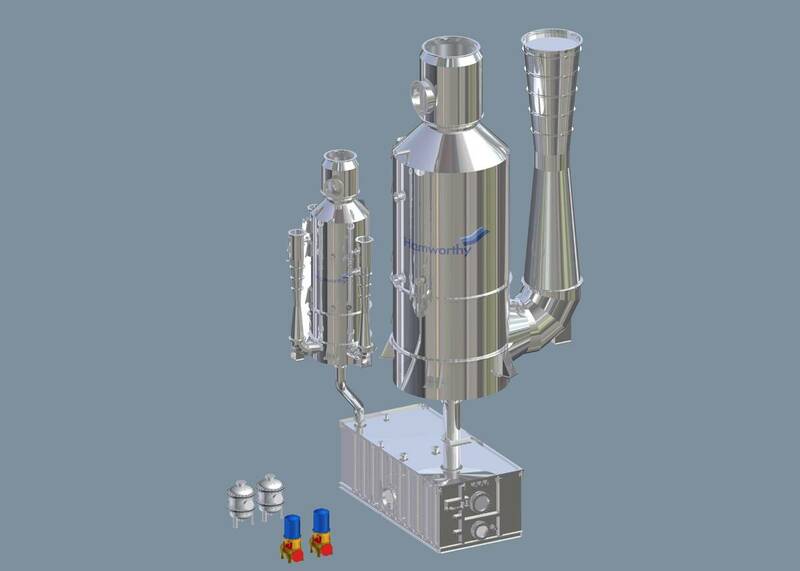 Exhaust gas enters the system and is sprayed with seawater in three different stages. The sulphur oxides in the exhaust react with the water to form sulphuric acid. Chemicals are not required since the natural alkalinity of seawater neutralizes the acid. Wash water from the system is treated and monitored at the inlet and outlet to ensure that it conforms to all applicable discharge criteria. It can then be discharged into the sea with no risk of harm to the environment.